From Shushmita Sen to Malika Arora Khan, aged ladies are getting involved with young hearth-robes of Bollywood. Sonam Kapoor-Anand Ahuja’s wedding or Ranbir Kapoor-Alia Bhatt’s romance, Deepika Padukone and Ranveer Singh’s rumoured wedding, stories are played out on the tabloids. Here is look at all the latest Alleged love affairs revelations from #B-Town. 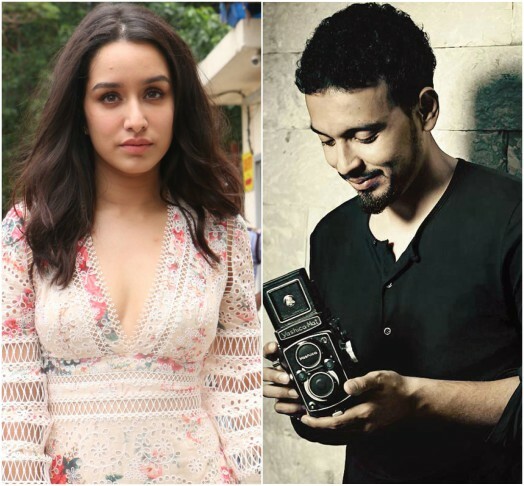 Shraddha Kapoor and Farhan Akhter were rumoured to be in relationship before celebrity photographer Rohan Shrestha news broke of being in relationship with Ms Kapoor. However both are said to be keeping their relationship under the wraps. 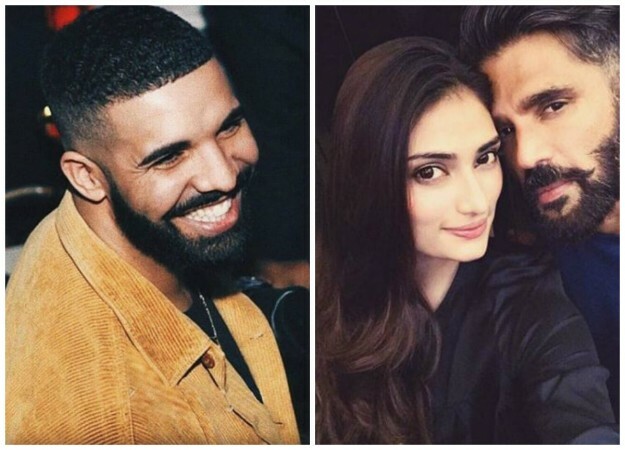 Athiya Shetty and Drake’s relationship heating up in Tabloids? Reports have long been hinting of relationship between Athiya and Drake. After party in LA, both started chatting and connected instantly. The duo has refrained from giving any details of their hush-hush relationship. Tiger Shroff and Disha Patani rumoured of spending their alone time in Jackie Shroff’s old apartment? Tiger has opted for a rented apartment in Bandra where Jackie Shroff once lived. Tiger is reportedly well acquainted with the vicinity. Sidharth Malhotra and Kiara Advani one of the newest couple in B-town. Sidharth Malhotra and Alia Bhatt called it quits last year after being in an on and off relationship. Sidharth, was initially rumoured to be dating Jacqueline, but as per latest reports, Sidharth is apparently dating ‘Machine’ actress Kiara Advani. Ishaan Khatter was allegedly dating Tara Sutaria who will mark her film debut with ‘Student Of The Year 2’. Initially Ishaan was part of Karan Johar ‘s ‘SOTY2’ but soon it all ended and the reason behind the same was allegedly Tara. 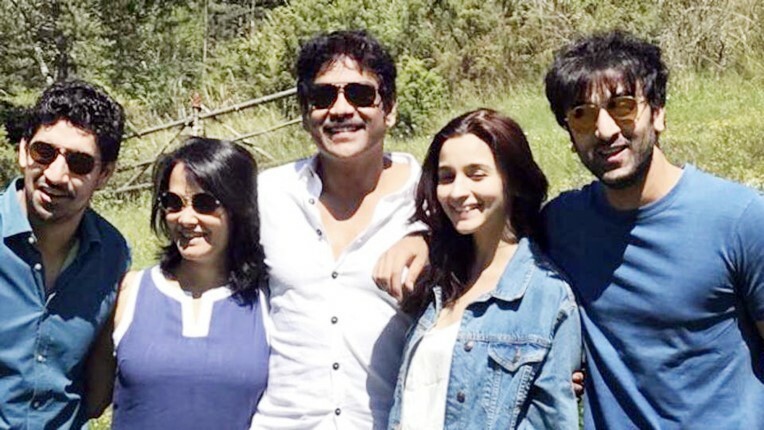 Alia Bhatt joined Ranbir Kapoor in Paris to celebrate Neetu Kapoor’s birthday. Alia has been bonding with Ranbir’s family quite a lot and they too seem to be really fond of the actress.